podcast that I recorded and edited for publication by Alex Arena. In the last two iterations of OS X — Lion and Mountain Lion — Apple has been making some bold moves in respect to the way the computer operator interacts with the machine. Bold in the sense that the changes are quite a departure to the way in which people have been used to using OS X in the past. While change can often be positive, some of us take a little time to adapt and are perhaps more resistant to change. 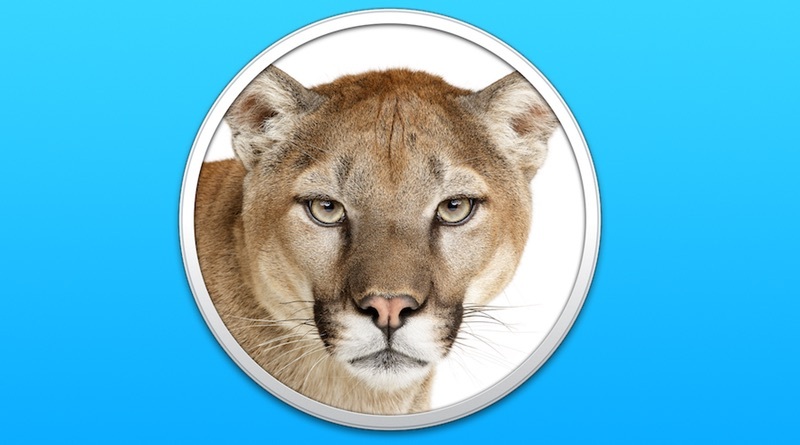 This article examines some quick fixes to help you make Lion and/or Mountain Lion a little more familiar. Above is the second episode that Richard found for me. This podcast was a collaboration with Dr Richard Harkness. It was the fifth podcast that I recorded and edited for publication by Alex Arena. As a Mac owner you’ll be pretty familiar with the concept of an Apple ID. OK, perhaps you’re not entirely familiar with it, but you know that you have one. It’s either a mac.com, me.com or an iCloud.com email address, or perhaps it’s your personal email address. Whatever you use as your Apple ID, you will have an Apple Support Profile. But what’s that? 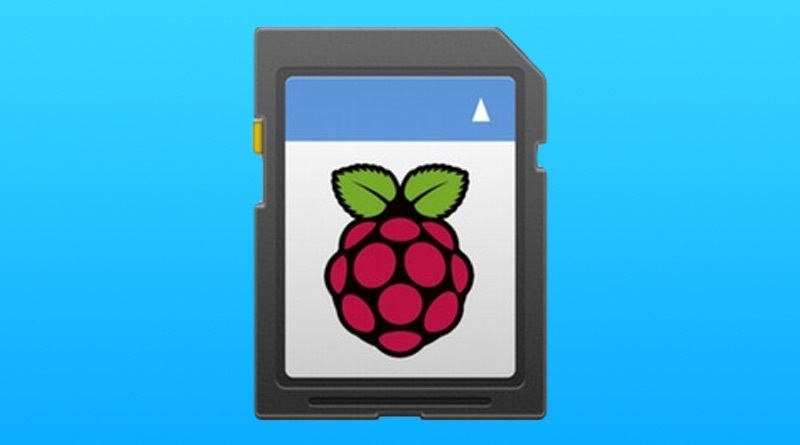 What does it do, how can it help you and where can it be found? 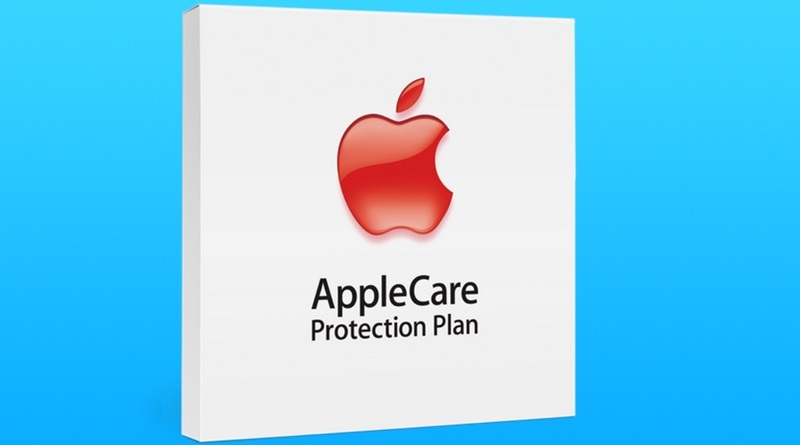 Regardless of whether or not you have taken any AppleCare extra warranty, here’s how the Apple Support Profile will be useful to you. This podcast was a collaboration with Dr Richard Harkness and Jacob Penderworth. It was the fourth podcast that I recorded and edited for publication by Alex Arena. This podcast was a collaboration with Dr Richard Harkness. It was the third podcast that I recorded and edited for publication by Alex Arena. 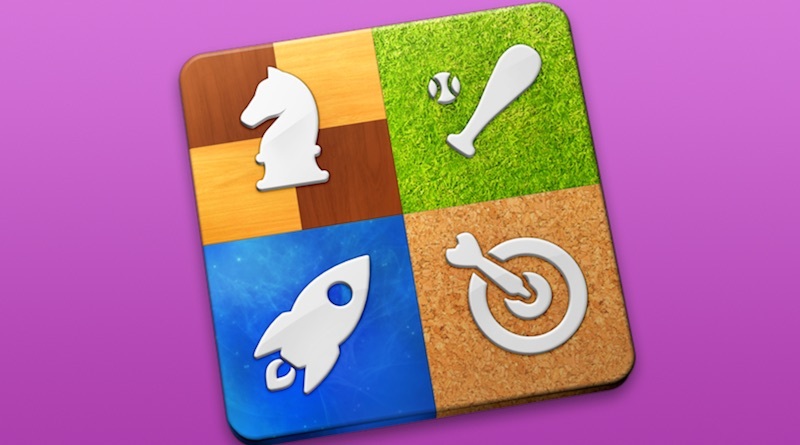 Game Center is a social feature that has been an app on the iPad and iPhone since iOS 5. With the advent of games in the Mac App Store, Game Center has now made the transition to Mac and introduced as a new app in OS X 10.8 Mountain Lion.